Most Telegram communities face an ongoing retention challenge: To build value of the community, you need to keep getting more and more members engaged on a regular basis. But to get regular active members, you need to give them a compelling reason to keep coming back. Add to these concerns the rising cost per-acquisition of new community members: You work hard to acquire them, and they cost more every year. You should work just as hard to keep them. 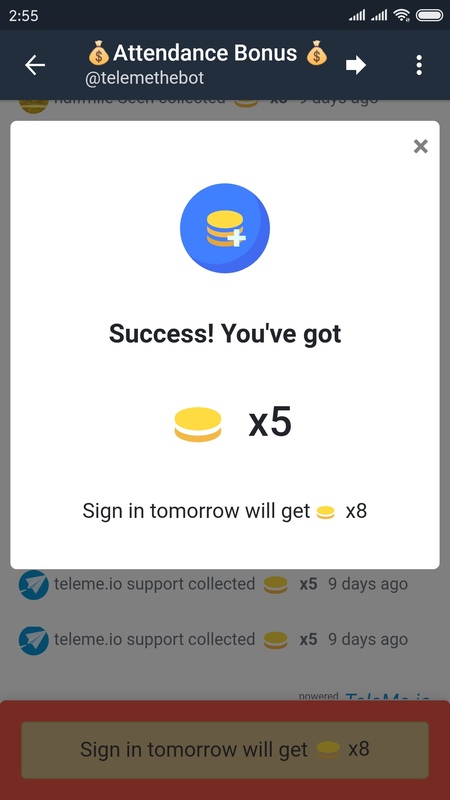 One key solution TeleMe provide: A daily attendance bonus which rewards community members every day they sign in with a free reward of points. These bonuses leverage a well-known principle of behavioral economics: Operant conditioning of a given behavior by positive reinforcement -- in this case, increasing sign-ins by associating them with a reward. While claiming the reward, community members associate the positive feedback with the sign-in behavior, and tend to associate this positive feeling with the your community as a whole. As a result, members tend to be more active in your community. Log into your TeleMe.io dashboard. Tap "Attendance" from the left side navigation bar. 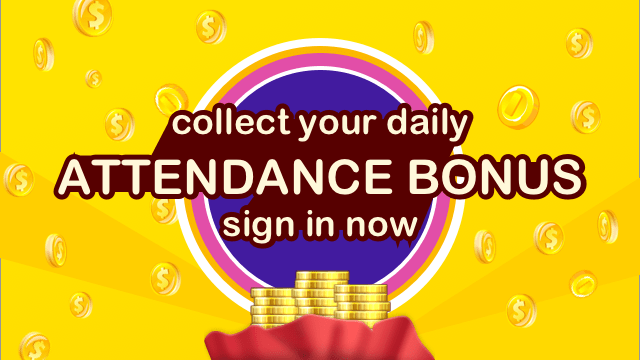 Click "Serve Daily Attendance Bonus" button to enable daily attendance in your group. Do I need to pay to use it? It 's FREE! "Daily Attendance" is available to all plans. TeleMe is always looking for ways to enhance your experience. Please talk to @telemedotio and send us your feedback, comments, and suggestions. We look forward to hearing from you! 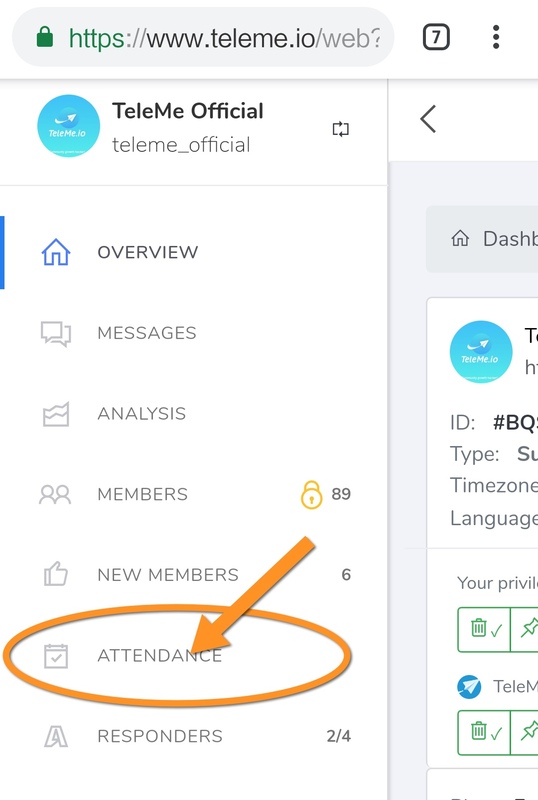 TeleMe is a group management and analytics bot for ever-growing Telegram communities all over the world.